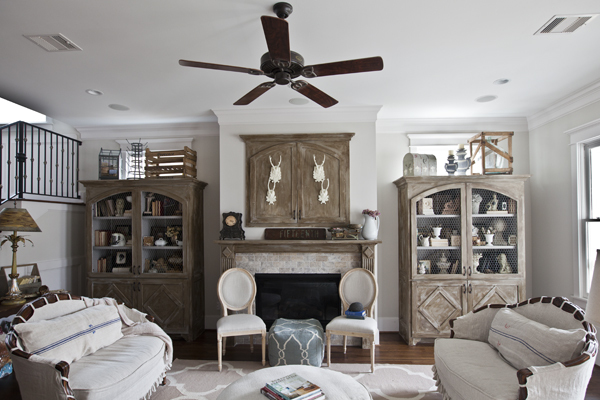 favorite ways to add French style to a room. 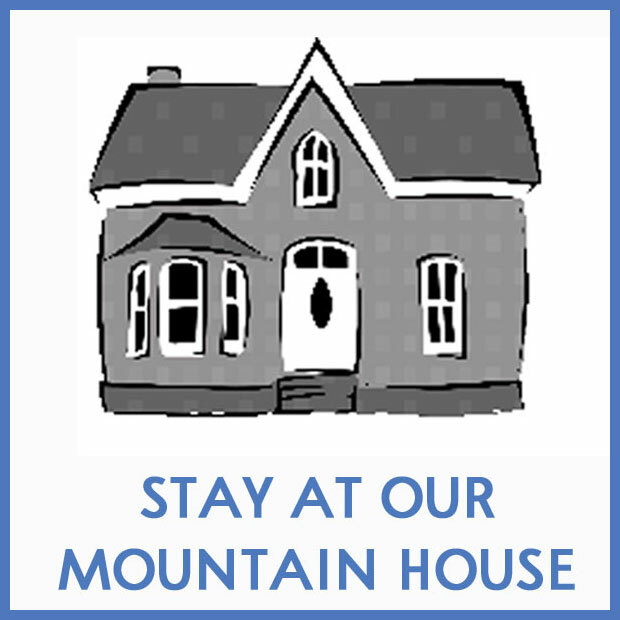 We will each be sharing our ideas on how to do that. 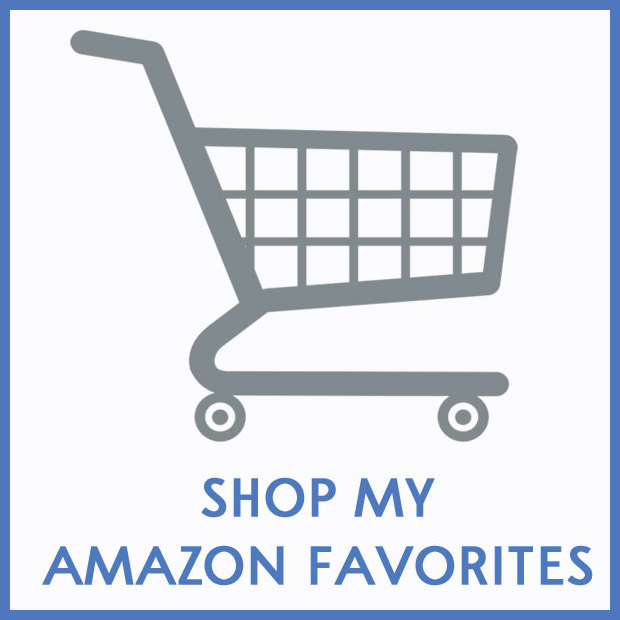 At the bottom on my post, I have a link to the other 4 blogs, and I hope you check out their fabulous ideas on today’s topic. 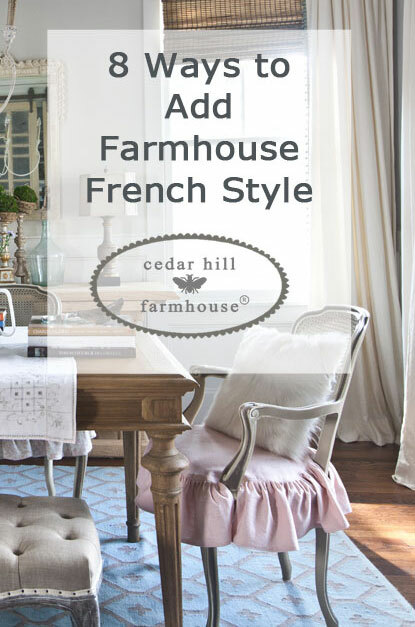 I have talked a lot about how to add Farmhouse French style to a room in my free ebook, but what is my FAVORITE way to add French style to a room? I had to think on this one. 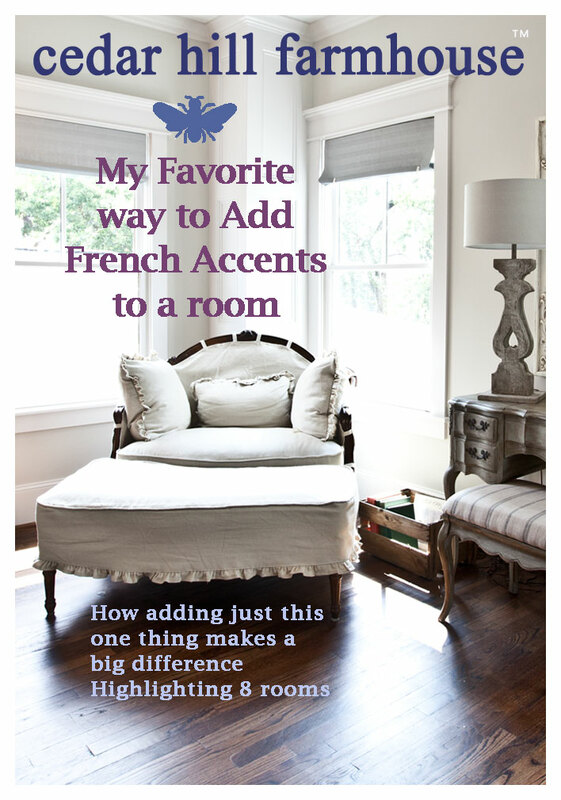 There are so many ways you can add French style to a room. 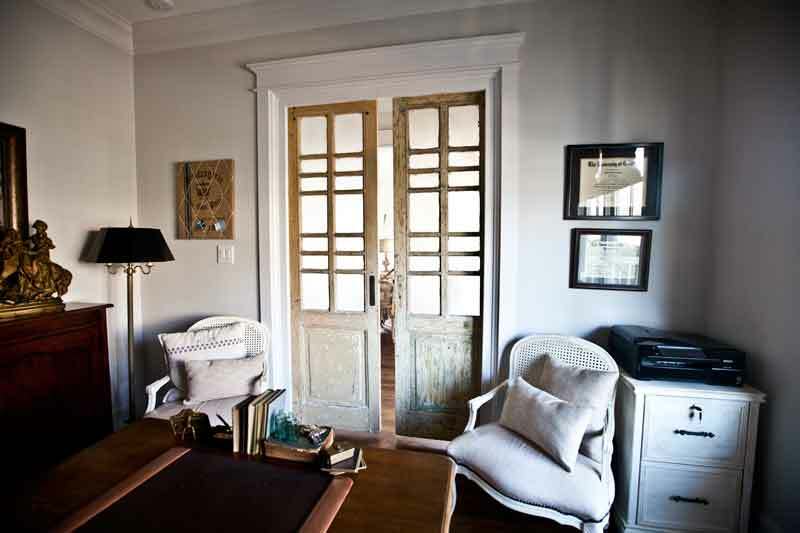 I like to add touches that are very subtle, but I think the easiest way by far is to add a French chair to the room. 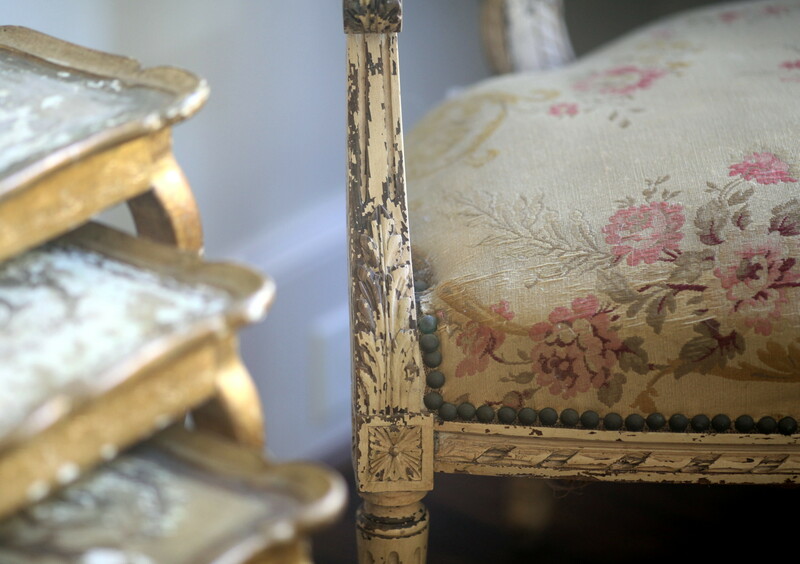 I love a delicate French chair whether it be antique or brand new. They are often small so they will often fit in about any room. They are pretty and functional, since they add additional seating. My eye is drawn to their delicate details. And the thing is that I found all of these French chairs on a budget. Not one of them was over $150, except the ones in the last photo, and the settee at the very top. Now this chair in my dressing room was less than $150, but I do have to admit, it did need to be reupholstered. Once you add in the fabric and upholstery work, it was a bit more, but I thought it was well worth the effort. I love how it looks! It’s a hand-carved Bergere chair, so it was still quite a bargain. I found the chair at a Thrift store. The pillow was proved courtesy of Heritage Lace. This little number in my dining room has loads of personality. I found it on Craigslist. It is hand-carved, and has loads of chippy paint. Unlike the other chairs, this Ffrench chair is brand new. I found it at T. J. Maxx. Yup!! It’s a great place to sit in my bathroom. I loved that chair so much I bought 3 more. Here are two of the chairs in front of my fireplace. Another one is at my daughter’s desk. These needlepoint chairs were from a consignment store, and add seating in my bedroom. Another antique chair with a rush seat provides more seating in my bathroom. As you can see the seat needs some work, but I like the imperfections in antiques. Throw out the notion of perfection if you want to use antiques. Like people, they need to be loved, wrinkles and all. These French chairs were a bit more, but they are large modern chairs with champagne leather seats, and caned backs. Since I meet clients here, the chairs get a lot of use, so they needed to be solid. I hope you have enjoyed my French chair tour. 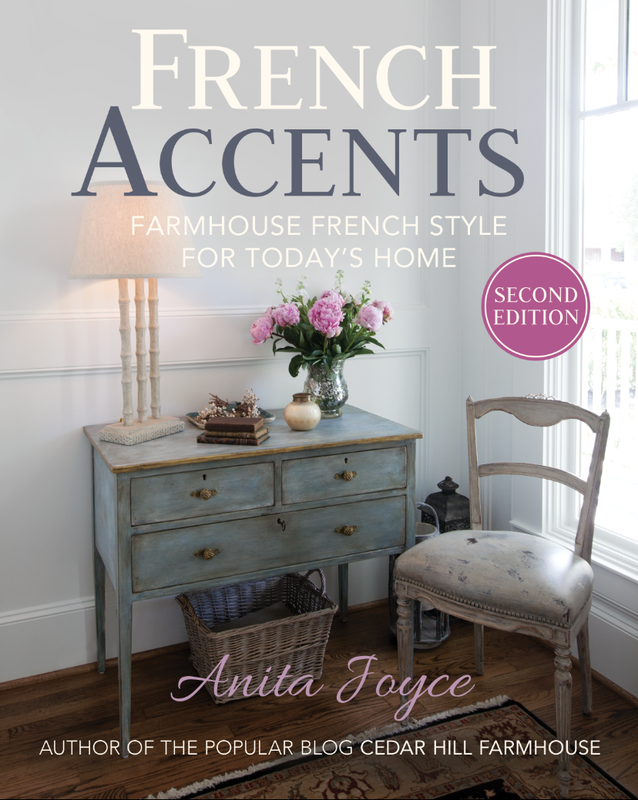 I’m off to visit the other blogs to get some French ideas myself. Come on with me. I love all your French chairs, Anita. I bought one recently at an antique mall for only $89 that I thought was a fair price. Thanks for inviting me to be a part of this group. I love these chairs! I’ve always been fascinated with detailed chairs especially with faded fabric. Sigh…..
Anita…your chairs are gorgeous and we would never have thought that 3 of them came from TJ Maxx….I love that you have a wonderful chair in your dressing room!….Looking forward to this series every month!! Great idea Anita! Oh my, I love that chippy one with the floral print!!! So beautiful. I don’t think I have a single French thing in my house except maybe my huge mural map of the world that (of course) includes France. I think I should start a new hobby! A very big Thank You for your lovely French Style special! 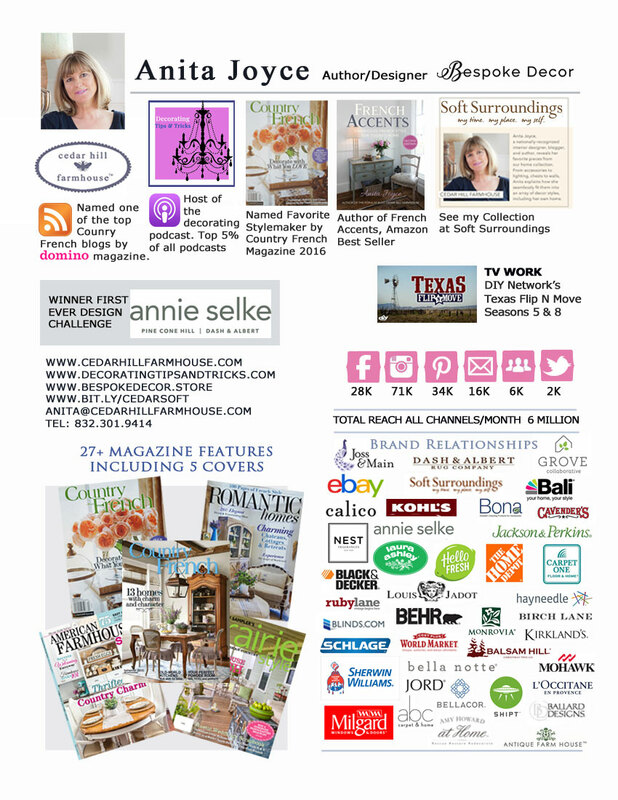 This is so inspiring to get our creative side going for the spring. I am sitting in a chair that I have now decided for certain to get recovered thanks to your inspiration! Thanks for all the great tips. I love all your chairs! Absolutely enjoyed your tour, Anita, and I’ve enjoyed this new feature you’ve put together. Everyone you selected to share today has exquisite taste and style. I’ve loved every post! Your chairs are all so pretty, love each and every one, like that they are different. I always seem to be fascinated with chairs that have carving on them, so pretty. 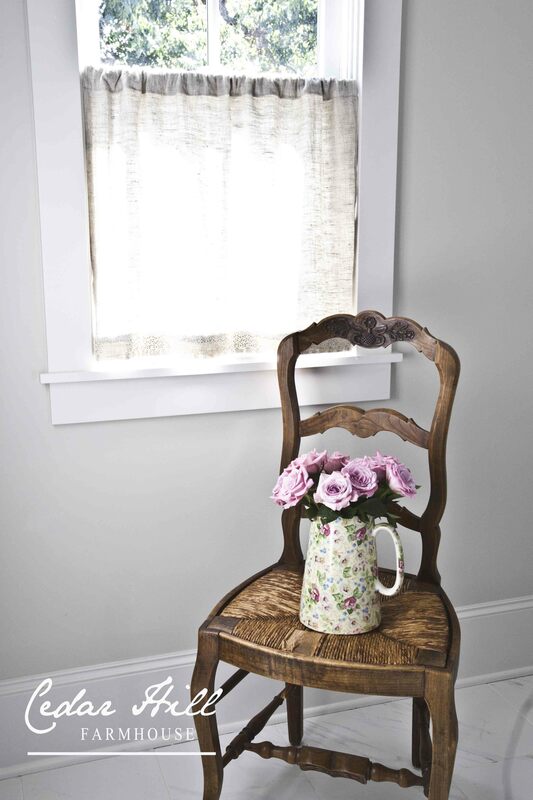 Love faded flowered fabric on chairs also. Enjoy all your pretties. Happy Spring days (hope you’re having some). You have some absolutely gorgeous chairs, in fact I find your whole home beautiful. I have officially just bought my first authentic French chair. It is for my study and I have actually painted the walls now…yay! The chair is 1950’s from France and is Louis style. I am picking it up tomorrow and can’t wait to tie my office together. My chair has painted latticework on the cane at the back. Unfortunately it has some damage to the seat cane which has been repaired but it will mean I will really need to make a cushion to sit on top, plus I need the extra height for my desk. The chair in your dressing room is similar to what I want for guests in my office, I am looking around for something similar in New Zealand. Everything is so expensive over here though and my little French chair cost me $300 :(. I loved seeing all of your chairs!!! I adore Bergere chairs, and if I could get away with it, I would have them everywhere! It seems impossible that I am only discovering you today, through Savvy Southern Style, when I have been reading her forever. 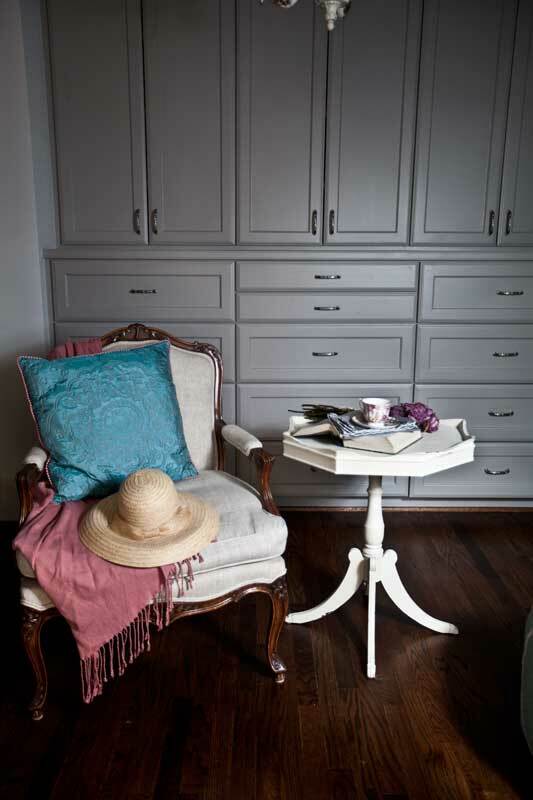 French Country is my first true love, although there are only touches of it in my house. I am so glad I found you!! 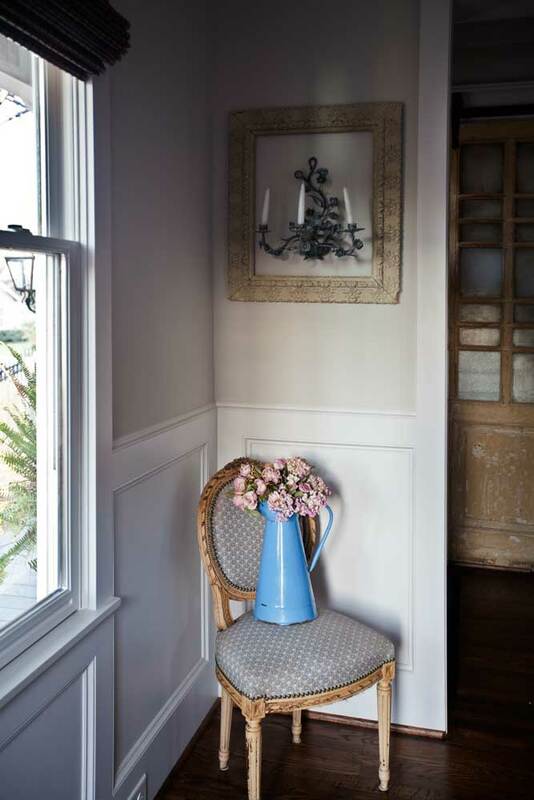 I have the same favorite way to add a French touch to a room…with a French-style chair! Love all you various ones throughout your house. Thank you for putting this party together Anita, I just love your chairs, and the pictures of your home are always breathtaking. 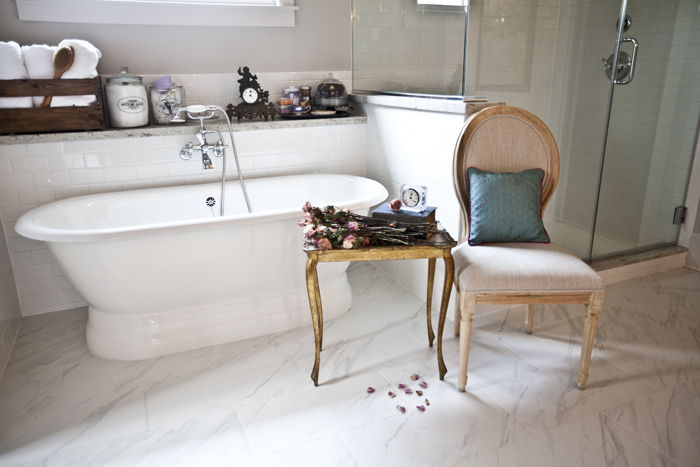 Love all the antique chairs Anita, but my favorite is the one in the bath that as the imperfect rush seat. Hey Anita! What a lovely post you have put together! 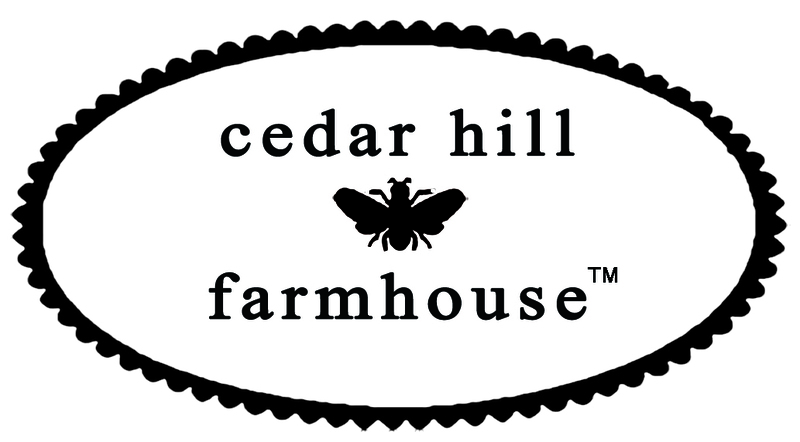 I so enjoyed this and am looking forward to the next one! Thank you for your collaborative effort with the other bloggers.. Your hard work certainly is reflected in this post! All your chairs are to die for. . .
but I am totally smitten with the dark chair with the rush seat!!! Love all of your French chairs! I totally agree with you about French chairs…I only have one but I LOVE it. I found it on a road trip with my family at an antique store…I HAD to have it. We had to deal with the chair in the car for the whole rest of the trip…I thought it was worth it, not sure that the rest of the family did. I love your French chairs!!!! I just have two Palecek bistro chairs. thanks for the pretty tour. Your blog is always an inspiration to me. I love your french touches. So pretty Anita! I love all your French touches! Thank you for asking me to join the party! Anita, I just read t his post and I enjoyed it very much. You have such a wonderful collection of chairs. I like one just as much as the next. Thanks for all the inspiration!!! The bathroom photograph with what looks like a grey linen half curtain…that is beautiful. That really speaks to me of country French. And, of course, all the chairs are beautiful, but I love the chippy one best. Thanks for a great post. I agree. 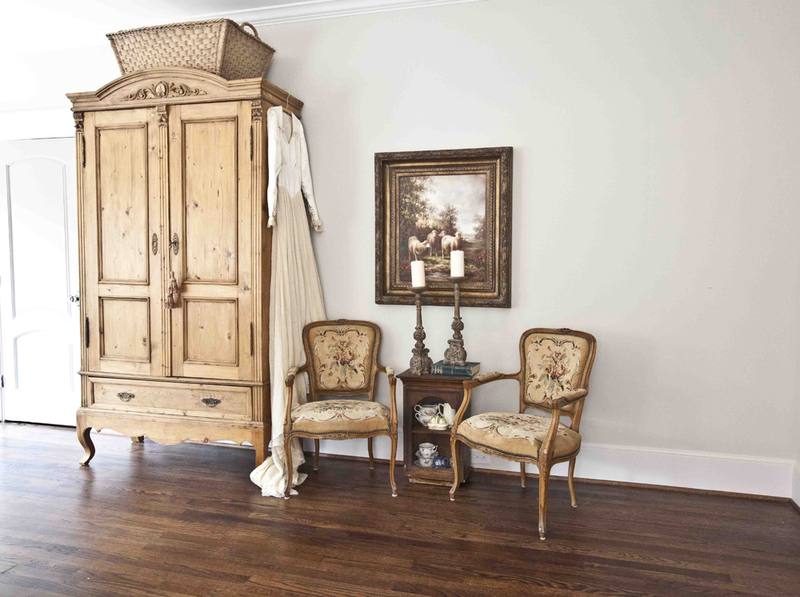 French chairs always elevate a room to something special. Glad to see you guys have formed a group focusing on FC decor. Great idea. 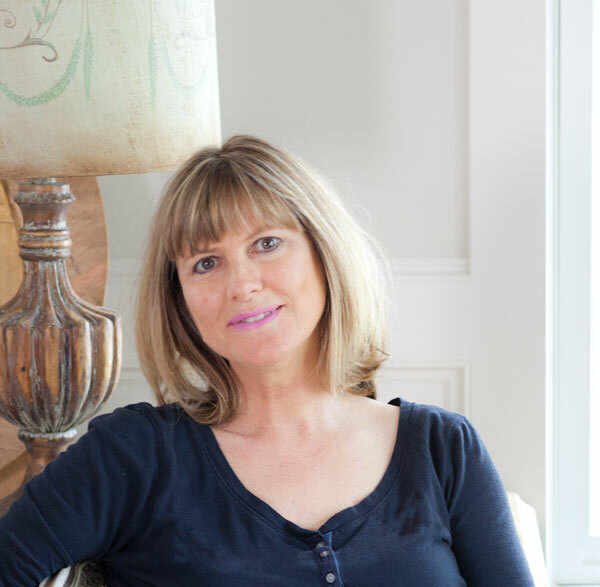 I’m headed back to Paris and Provence in May and hope to pick up more treasures!